Joining us this week we have British photographer Paul Rogers. During his time studying physics at university, Paul started his photography journey working for a student newspaper, we find out how this led to studying Documentary Photography in Cardiff, and working for several high profile newspapers in the UK. We also hear about his transition into shooting weddings and why, as well as his take on the industry today. Carleton Watkins is the focus of our History of Photography section. Born in 1829 in New York Watkins later moved to California where he later became involved in photography. 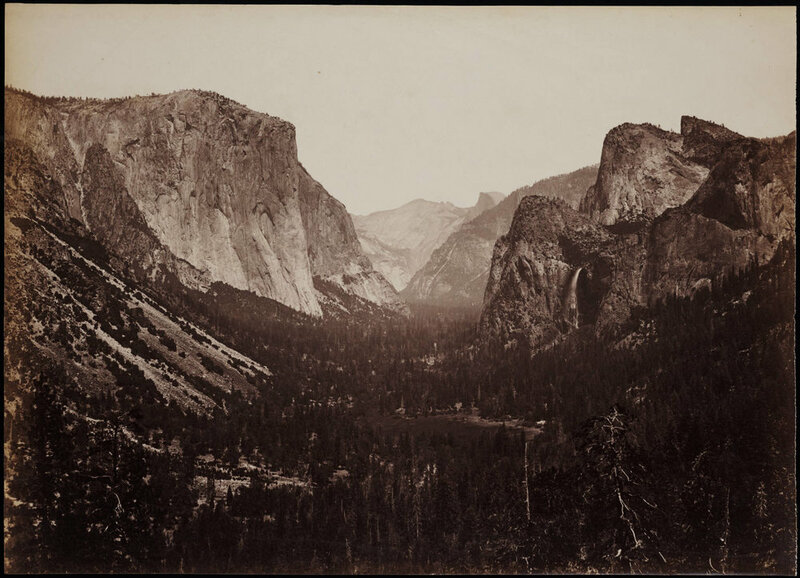 We discuss his work on Yosemite Valley, a little about the photographic process he used and the sad demise of his career and personal life. Thank you for listening, see you next Wednesday!